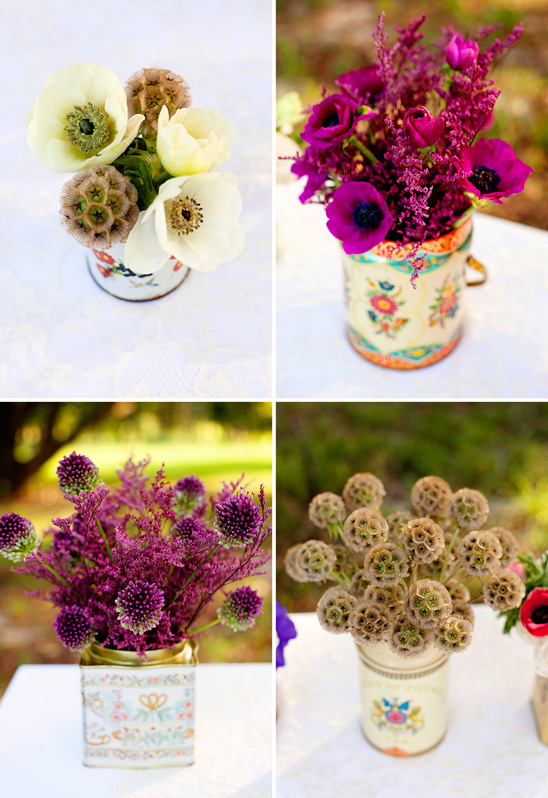 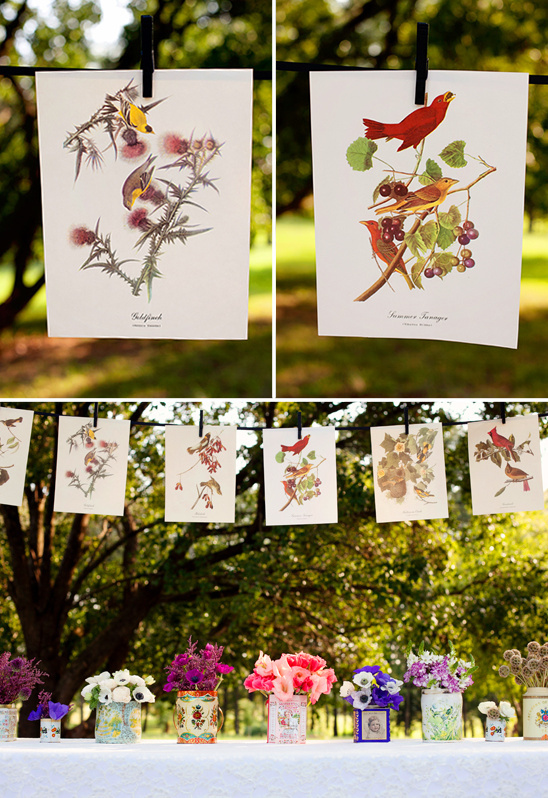 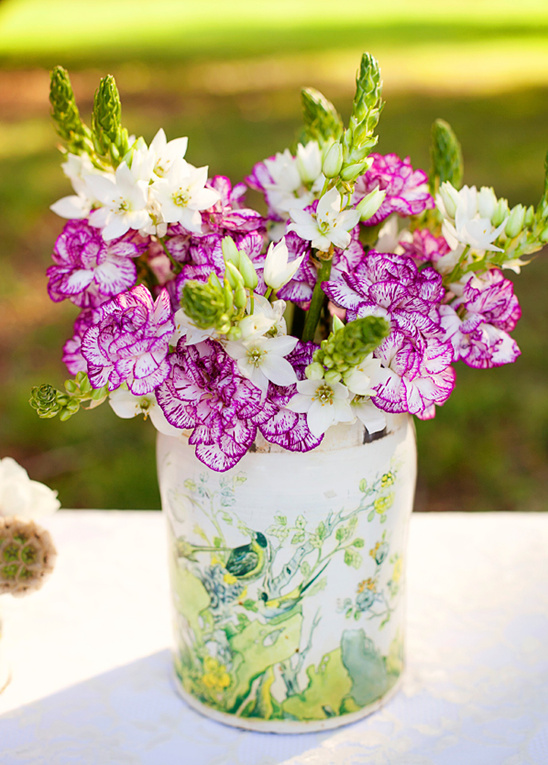 Tin can floral arrangements are incredibly charming, but also add that extra vintage touch to your wedding decor. 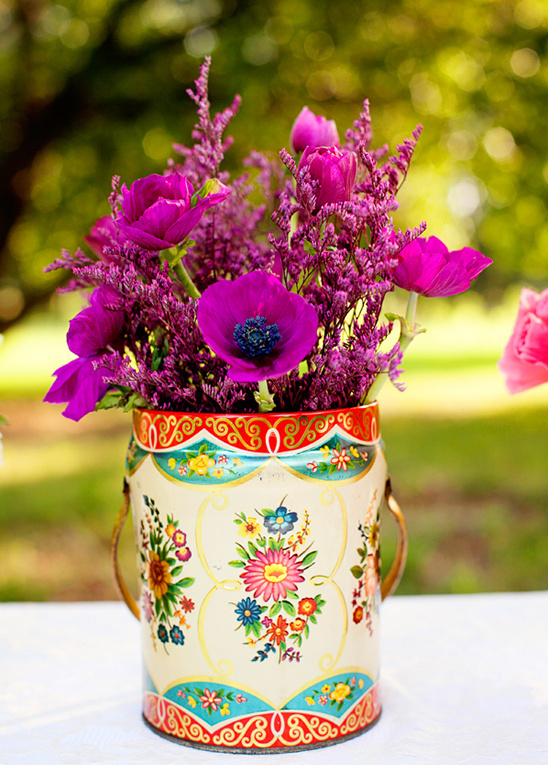 If you cannot find those perfect vintage-tin-cans, another option is to paint everyday vegetable or coffee cans or make covers for the containers. 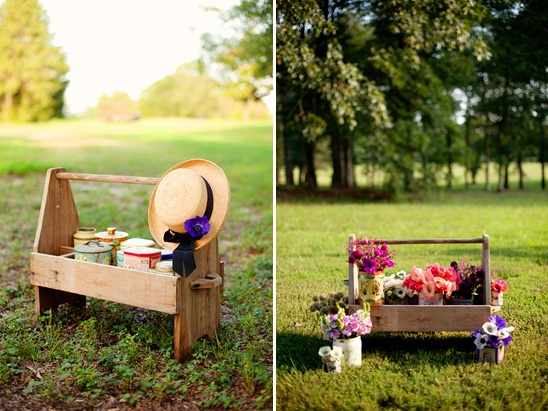 We just so happen to have a diy wedding project that covers this very topic. 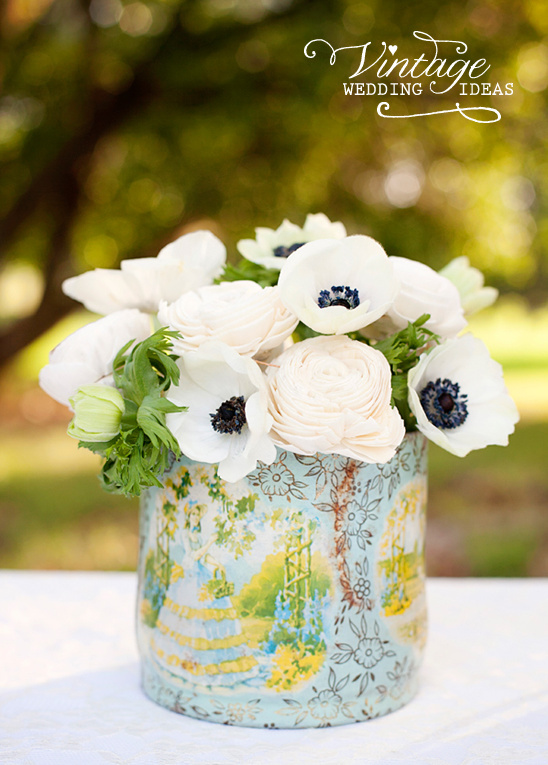 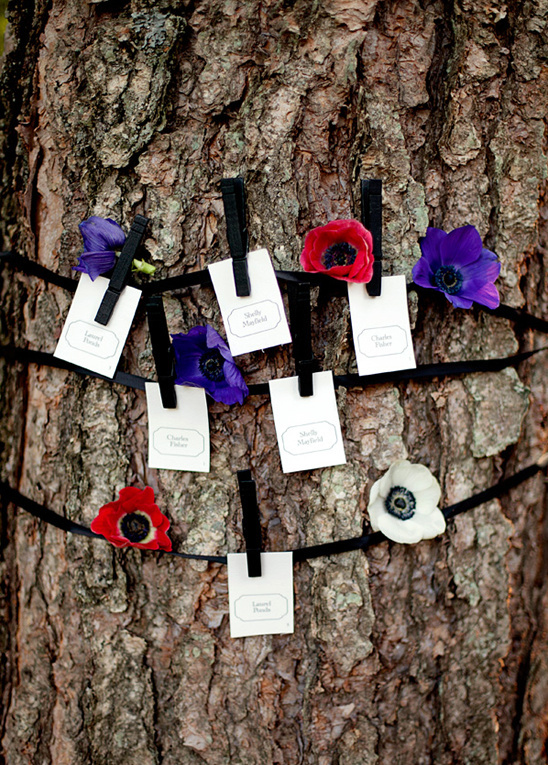 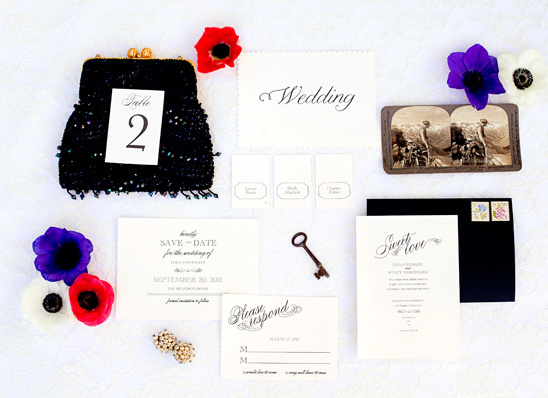 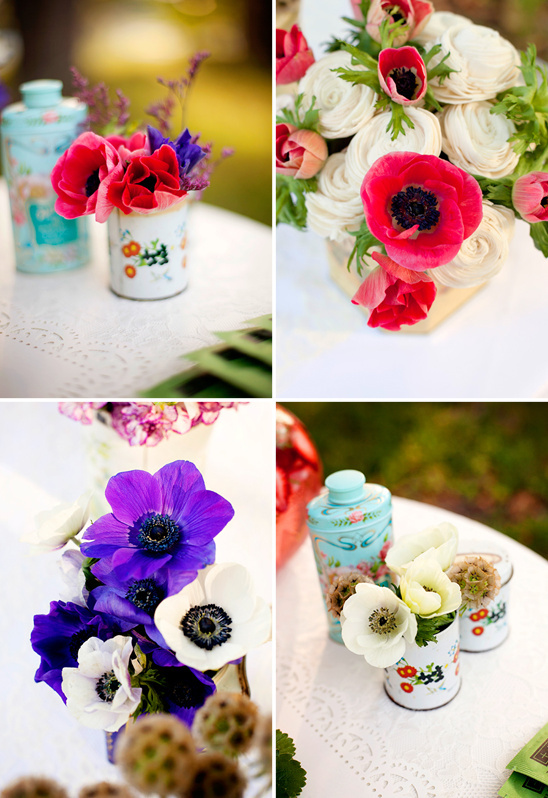 After you have figured out your can situation, place simple yet striking florals like the anemones you see in this styled shoot. 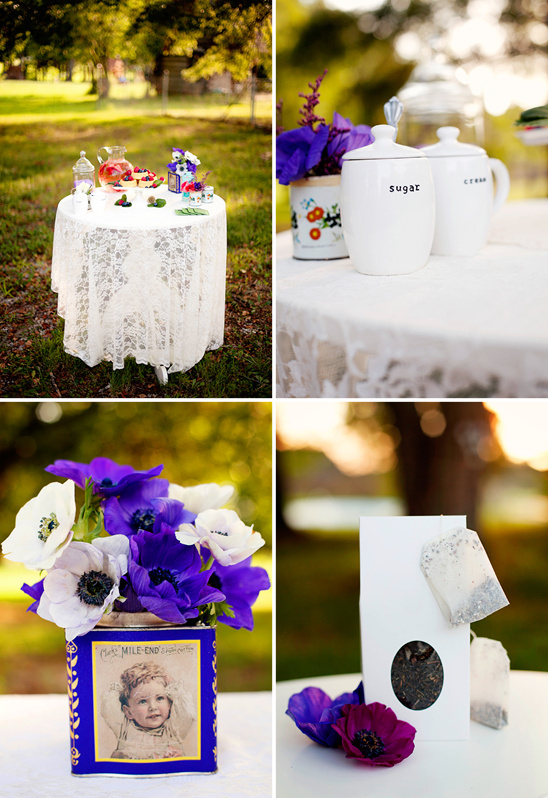 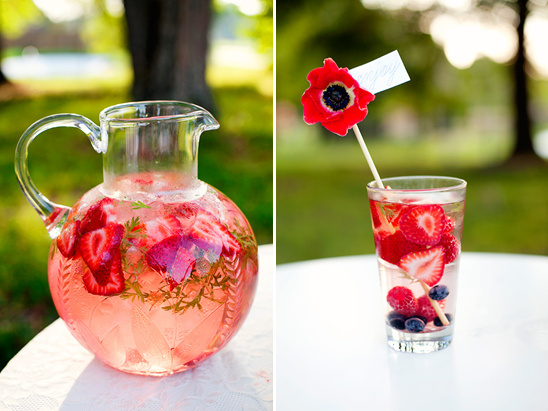 Use a little moss or floral foam and voila, you have an instant wedding centerpiece. 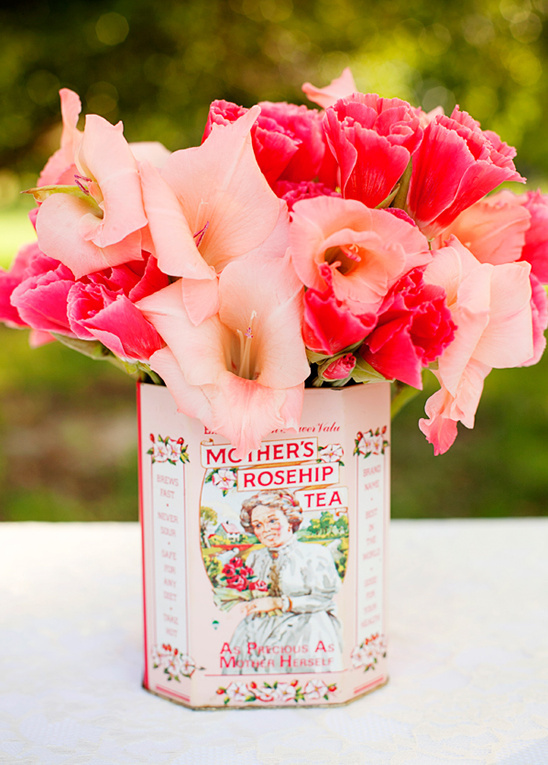 Annabella Charles and Haute Horticulture are the masters behind these stunning tin can floral arrangements. 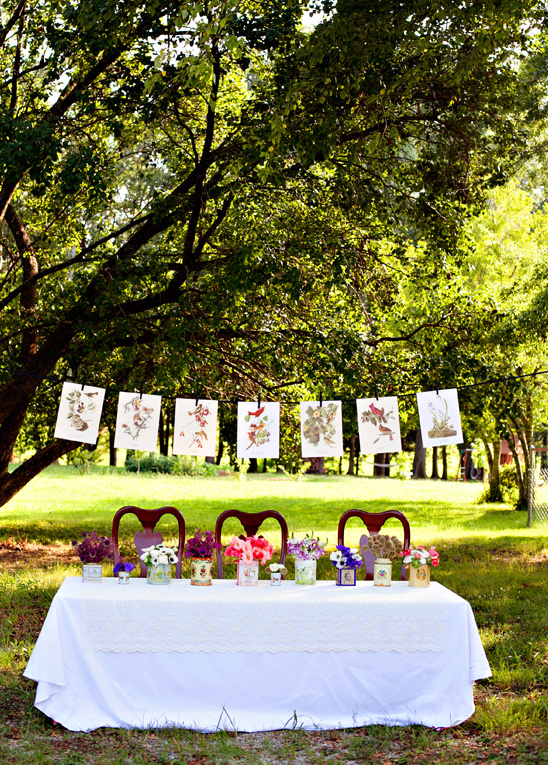 To see more of this shoot click here.